Dingač. 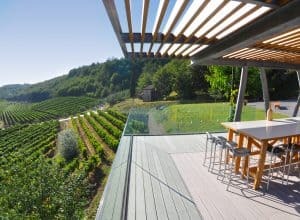 The first place in Croatia recognized, in 1961, as an appellation with “Protected Geographical Origin°. 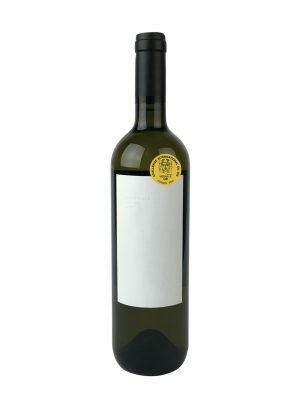 The indigenous variety Plavac Mali has been producing the best wines for centuries. Dingač has its own path, carved into the mountain by the winegrowers, linking the vineyards to the port of Trstenik. 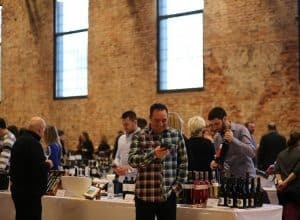 From there, the first wines left for Europe. Dingač has always been the authentic heart of Croatian winemaking. It is very steep and specific, and all work in the vineyard is done by hand. Despite very sunny weather these vines manage to keep balanced acidity and develop layered aromas, specific only for this terroir of Dingač. Special for its triple insolation: from the sun, reflection from sea and reflection from quartz in the soil. After being hand-harvested, this grape goes through double sorting: cluster by cluster, and then berry by berry. The first Dingač that is vinified as a rose wine! 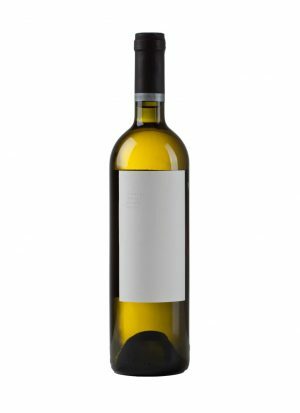 Dingač has long been synonymous with dense, alcoholic and powerful wines. 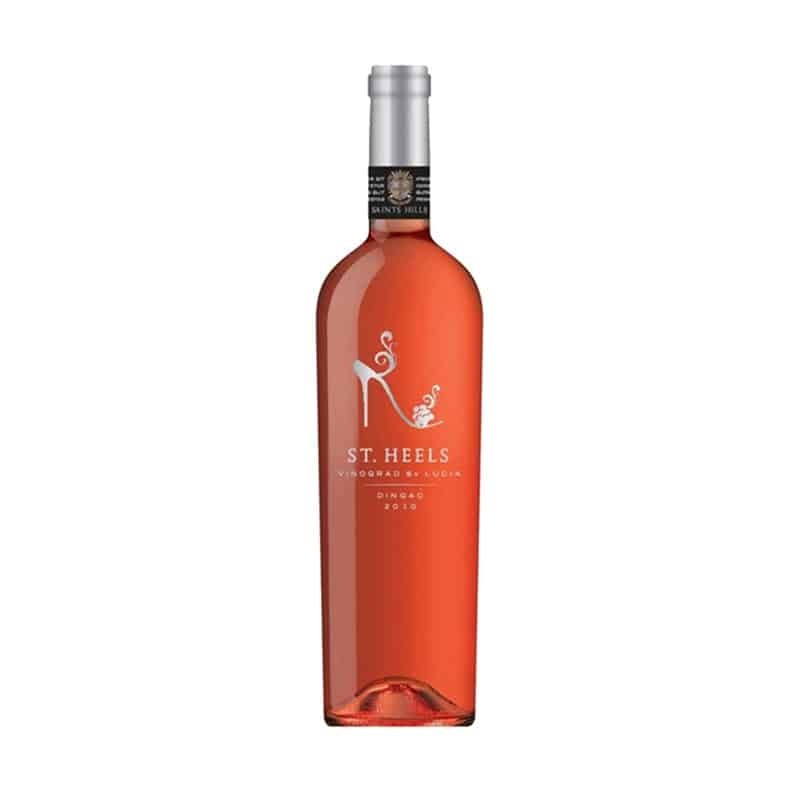 And in the case of Saint Hills Rose, it is something different. It is a fresh summer wine, with fullness characteristic for this, specific terroir of Dingač. 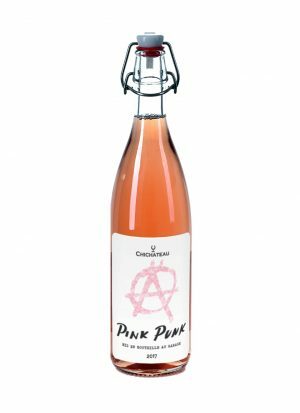 It has a deep pink color, medium density, fresh strawberry flavor and raspberry notes. A complex, fresh, intense rose from the Saints Hills winery. 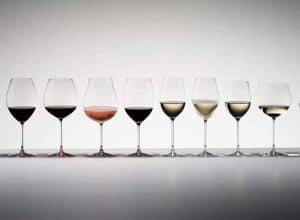 Is it a big thing to have Riedel Malvazija Istriana glass?